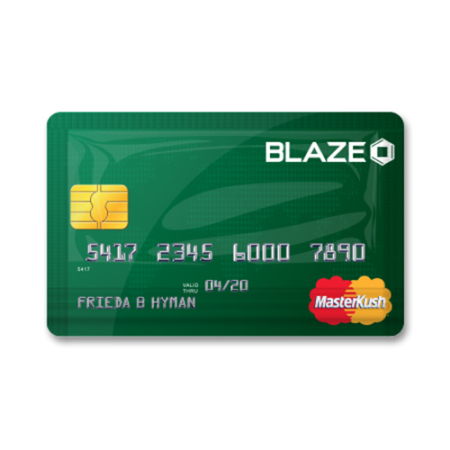 The MasterKush Credit Card Bag is the exact size of a standard credit card. The MasterKush Credit Card Bag holds up to 1.75 grams (1/16th of an ounce). 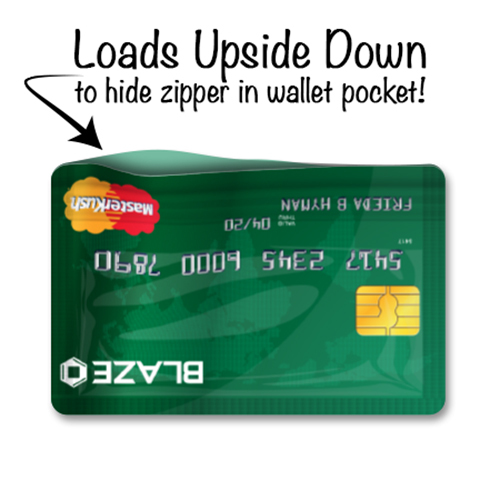 At first glance it looks just like a credit card and fits perfectly in any wallet. 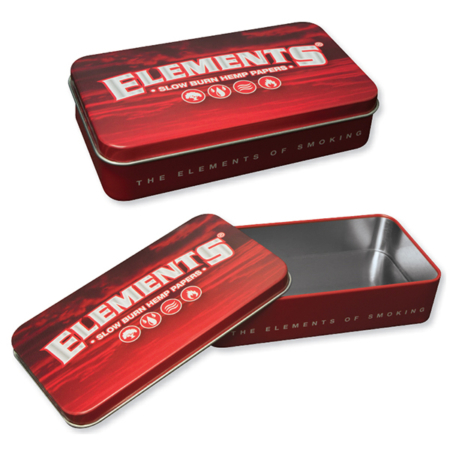 The bag is designed to load your material from the underside and locks safely in place with a secure zipper.